When I was a kid, some friends brought Star Wars action figures to school and we played with them at lunch time. I was late to the game, so they “stuck” me with Princess Leia. I was pissed. So I made it my mission to collect as many action figures as I could so that I’d never get stuck playing the “girl” again. Little did my 6 year old self know how important and pivotal this girl was to my beloved Star Wars Universe. 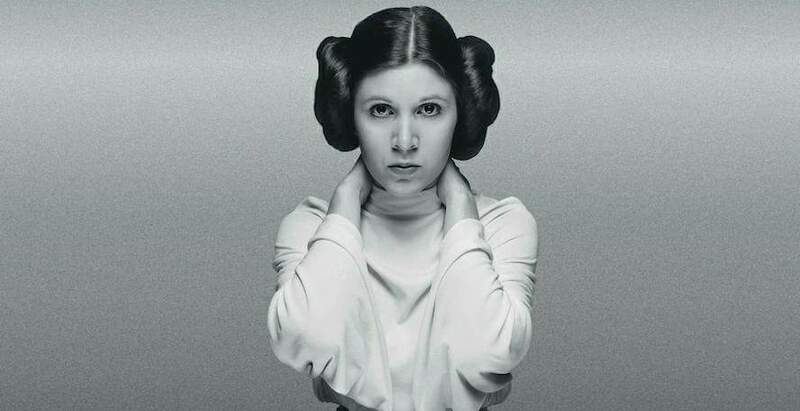 Carrie Fisher brought the Rebel Princess to life. She was iconic, she was powerful and she held her own against smugglers, Jedi and Sith alike. She helped bring down an Empire. When she appeared on screen in The Force Awakens and in CGI form last year, you couldn’t help but feel in awe. I know that Carrie Fisher and Princess Leia are not the “same” person. I know one never even really existed. Yet, the kid in me, the Star Wars fan, will never see it any other way. This is a very bittersweet May, 4th. It’s the first one we’ve spent without the Princess. Even so, it’s also an opportunity to reflect on everything she represented and everyone she inspired. Every little girl who stood up to the “men in charge” and every little boy who learned to listen to what those girls were saying are a part of her legacy. Thanks for the memories, your Worshipfulness…may the force be with you, always.